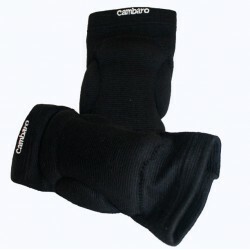 Knee pads There are 7 products. 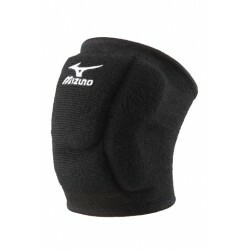 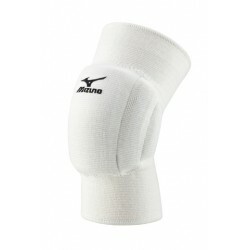 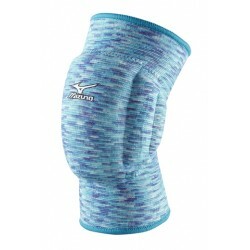 Volleyball knee pads with 4 pieces. 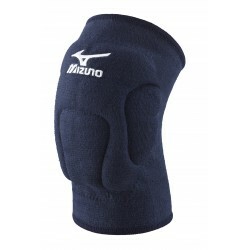 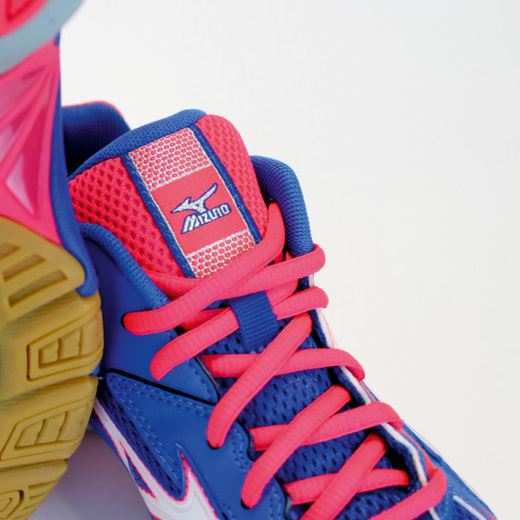 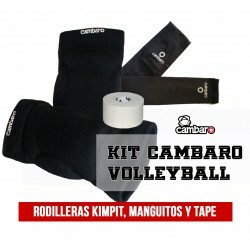 Full protection for volleyball use.